Volunteers do deserve the praise of the different groups they serve. The bright torn paper art with great graphics will leave a lasting impression on them. 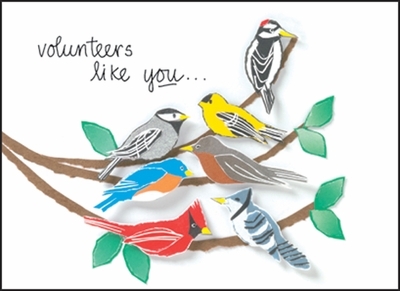 Use for National Volunteer week or all year round. Inside: ...are something to sing about!